Lane Bryant is the most recognized name in plus-size clothing, and its emphasis on fashion and fit – not merely size – makes it a style leader among women who love to look fabulous. 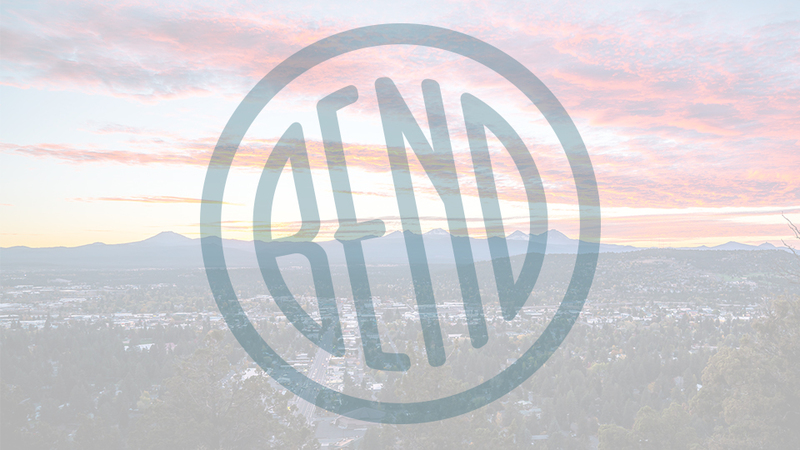 Established in 1904, the company has grown to more than 700 stores, including one in Bend, located at Cascade Village Shopping Center on North Highway 97. Their friendly associates will help you look and feel your best in on-trend styles and accessories especially designed to fit and flatter women size 14-28. Whether you’re looking for a dress for a night out, a jacket for work, great-fitting jeans, cute athleisure wear for a casual Saturday, well-cut and supportive workout gear for a sweat sesh at the gym, or alluring and supportive full figure intimate apparel and sleepwear by Cacique, Lane Bryant has the styles and trends you want. You’ll also find the best selection of jewelry, scarves, hats, sunglasses, leggings, boots, shoes, and other accessories to give every outfit the perfect finishing touch. The Bend Lane Bryant store is open seven days a week from 10:00 a.m.-8:00 p.m.